Our four houses are named after famous people who were either born in Devon or spent significant parts of their life here. All four had great success in their chosen field and show us that with hard work and determination you can achieve greatness. 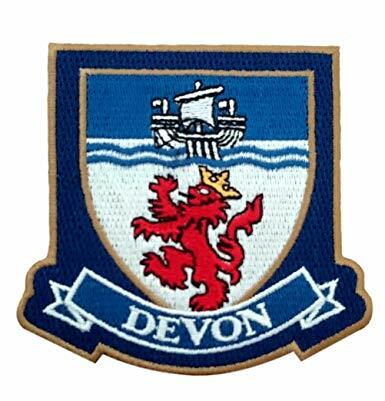 We hope that at least one of our current pupils will go on to be another great Devonian! 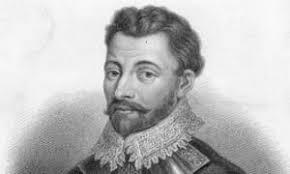 Sir Francis Drake (1540 – 1596) was a sea captain, explorer and naval officer. He was born in Tavistock. He is probably most famous for defeating the Spanish Amada as they tried to invade England in 1588. Between 1577 and 1580 Sir Francis circumnavigated the globe in his ship, The Golden Hind. 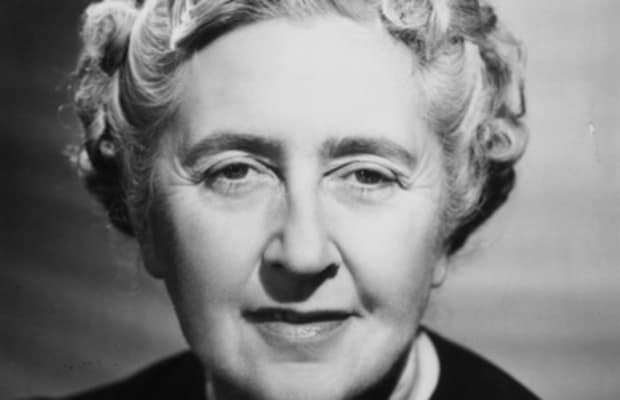 Agatha Christie (1890 – 1976) was an author who was born in Torquay. She wrote 66 crime novels along with 14 books of short stories. She is the best selling author of all time having sold over two billion copies of her books. Her work has been translated in to 103 different languages. 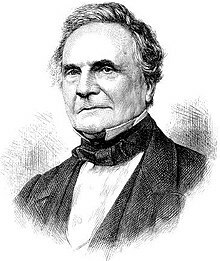 Charles Babbage (1791 – 1871) was a mathematician as is sometimes known as the ‘Father of the Computer’. He moved to Exeter when he was eight and went to school in Devon. He invented the first mechanical computer. His ideas have been developed over time to the modern computers we use today. 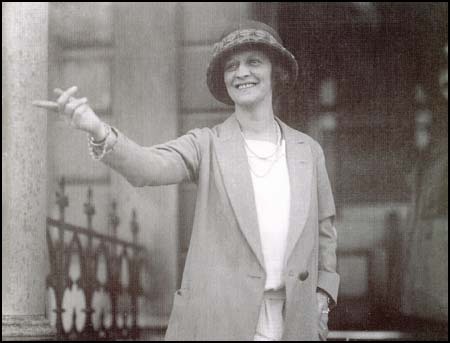 Nancy Astor (1879 – 1964) was a politician and was the first female Member of Parliament (MP) to take up their seat in the House of Commons. She was born in the USA but became MP for Plymouth in 1919 shortly after women were first allowed to vote in elections.